People always asked me why I like Apple so much. I wondered the same question myself. To my friends, I’m the fanboy that gets excited for the latest Apple gadgets, the “Genius” that can magically solve all their iPhone problems. Apple is a company that earns my deepest respect and its co-founder Steve Jobs is the person that I admire the most. The passion that I’ve had for this company dates back to my elementary school years. Up until Grade 6, I was a Windows guy. Just like the famous Mac vs. PC ads described, I was the conservative PC user who pretty much used computer for video games. I’ve heard of Apple before but my knowledge about its products was limited. One day, my father brought back a stylish all-in-one computer that looked futuristic. 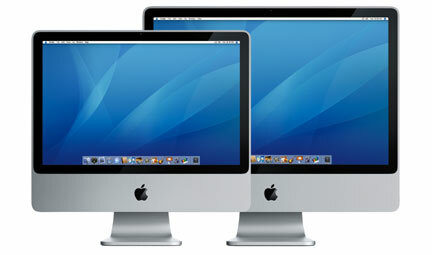 It was the aluminum 20-inch iMac that Apple released in 2007. The rounded edge and the all-in-one design looked very attractive. I was blown away by its sleek design and rounded corners. It has completely changed my perspective on the shape of computers. When I turned on the machine, the set-up process was super easy and simple. I could surf the web and download software within a minute. OS X (or macOS if you are calling it now) presented itself with a refreshing look. The icons are crafted with details, and the magnified dock was so cool! One year later, I received a silver iPod Nano from my father for birthday. This little device has opened a whole new way of enjoying music. Its sleek and mini design allows me to carry around in my pocket all the time. I especially enjoyed the iconic iPod Click Wheel, scrolling through my album list was a magical process. 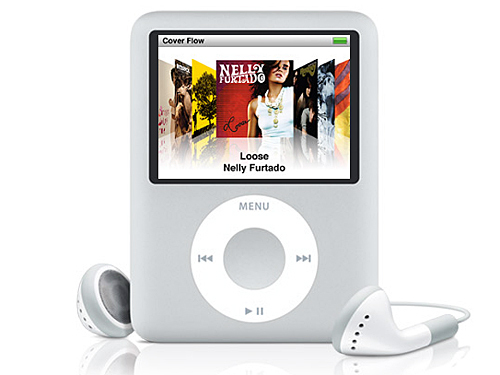 The iPod’s user interface (UI) was definitely inspired by the icons of iMac, all of which looked stylish and simple. Another year later, I received an iPod touch. It was my first Apple device that connects to the Internet. 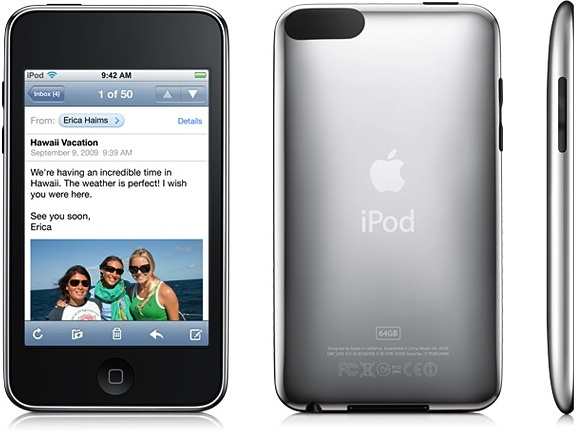 The iPod touch looked just like an iPhone 3Gs without the camera and microphone. The number of apps available on the App Store impressed me, and I had lots of fun downloading random apps to play with on the device. The iPod touch slowly became my only Internet device that I use. Laptop to me was just a machine that I occasionally use for entertainment and work. I began to use my iPod touch like a computer and use my laptop as a TV. I guess the real TV was just a decoration… until I had an Apple TV. Apple released iPad in 2010 and I was among the first to get my hands on the device. On my 15th birthday, my father gifted me a 64GB iPad, which was the highest configuration at that time. The first-generation iPad allowed me to do things I’ve never imagined before. I played piano, drew pictures, observed night skies, and sliced fruits. The iPad, along with the iPod touch, has become an essential part of my high school career. Most of my homework and research were conducted with iOS devices. I also became obsessed with Apple Keynotes. Watching Steve Jobs share his ideas was my greatest source of inspiration. I graduated high school in June, 2013. To celebrate my high school graduation and U of T admission, my mother bought me a MacBook Pro with Retina Display. This laptop was my very first Apple computer. I became a Mac user after 18 years of Windows. I’ve used this amazing machine until today and developed this website with it. I became a certified Apple Associate of OS X Integration in June 2015 after taking their examination. This certificate guarantees that I can configure and integrate OS X (macOS) among Enterprises that use Windows. Today, Apple products are an essential part of my life. The seamless interaction between my MacBook, iPad and iPhone have greatly simplified my life. It is my dream to work in this amazing company and share its value with everyone around the world!